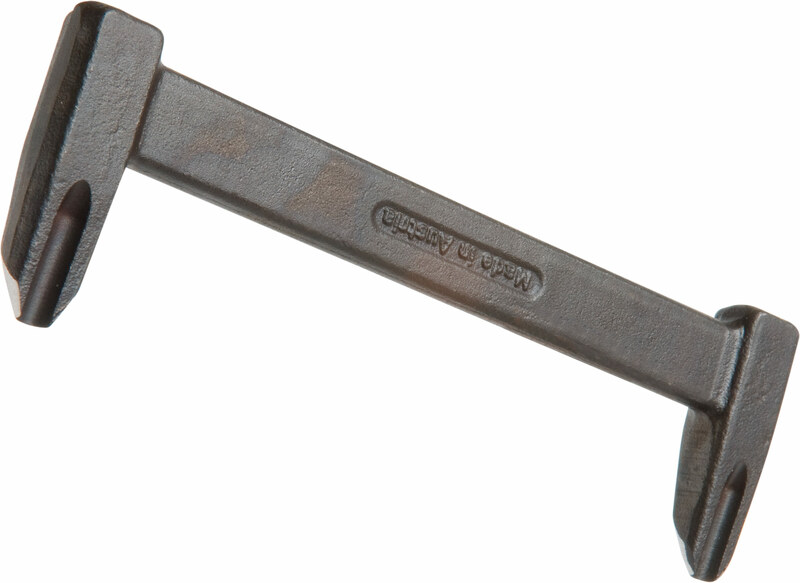 The Mustad under clinch gouge is a drop forged hand tool to create a nail bed for hoof nails. The blade is curved at both sides and perfectly constructed to cut a cavity that lets the nail be even with the hoof wall. This prevents the horse from self injury. The gouges is manufactured out of high quality steel and can be maintained and sharpened with common grinding and sharpening tools.